Our best sellers include our custom line address stamps. 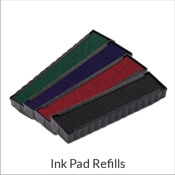 These stamps are straight forward and professional and they can be used for any purpose, business or personal. Make your correspondence fast, professional and cohesive with custom line address stamps with your personalized information. 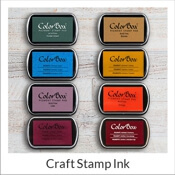 Shop several style and ink colors to make sure your stamp is customized to your unique needs. 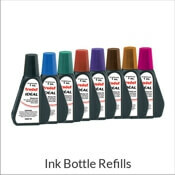 Custom line stamps take the frills out of everyday mail correspondence and will meet your needs easily and professionally. Tailor stamps with precise data by finding a layout that fits your place of residence or business. 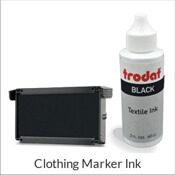 Your custom line stamp can hold simple information with just two lines. Provide other critical details with more lines. You can include an email, phone number, greeting or apartment number when you personalize yours. With the 2 Line Script Stamp to the traditional 4 Line Stamp, you have many layouts available for distinguishing envelopes.